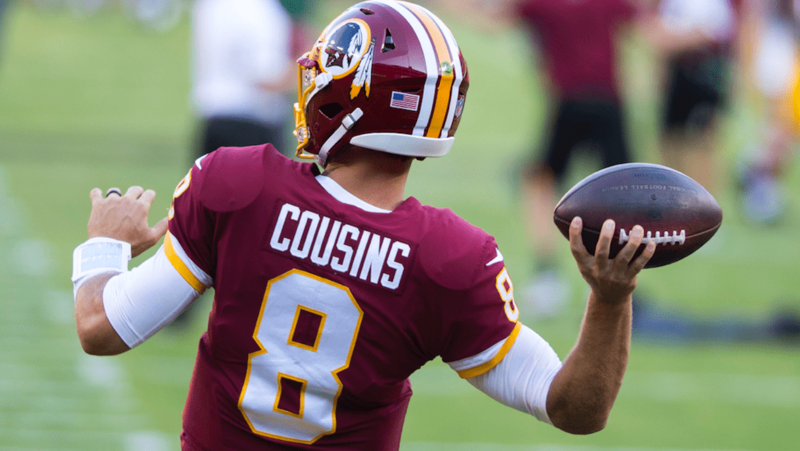 In his first preseason game of 2018 on Thursday, Washington running back Derrius Guice took the handoff from quarterback Colt McCoy, looked left and saw a big hole to run through. 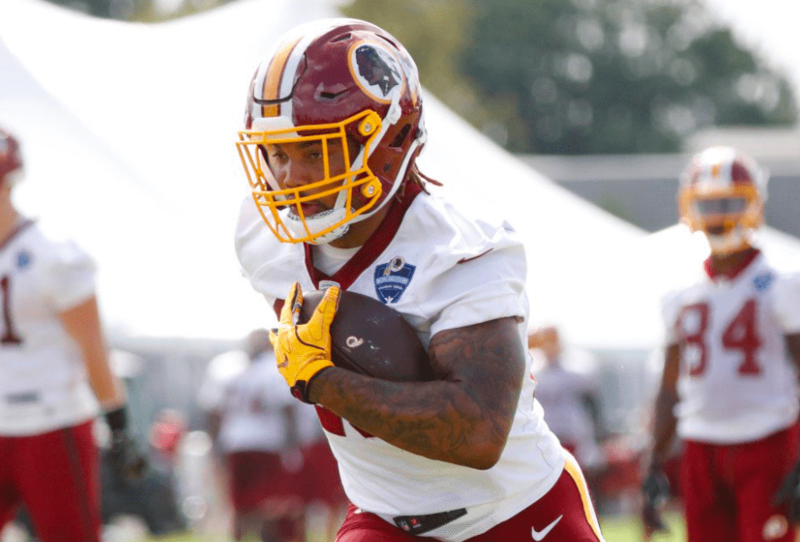 Showing the speed and burst that made him a second-round selection by the Redskins in April, Guice made a spin move, broke out the stiff arm and darted up the field for 34 yards. But as he was getting tackled by two Patriots defenders, his left leg planted hard into the grass before he tumbled to the ground. Many expected Guise to take over the starting running back role. Now he’ll have to wait until next season before getting a shot. Rob Kelley and Samaje Perine are expected to share carries in the Redskins backfield going forward.